Since the day of its establishment, BLC Law Office has always been a huge promoter of progress and development in Georgian legal practice and legal education. It is already several years now that BLC finances Tbilisi State University Team for Willem C. Vis International Commercial Arbitration Moot, which is the most prominent annual international moot court competition in commercial law and arbitration held in Vienna, Austria. Apart from financial support, BLC provides teams with professional assistance by arbitrating them on different rehearsals in order to help the teams to be well prepared for the moot court finals. 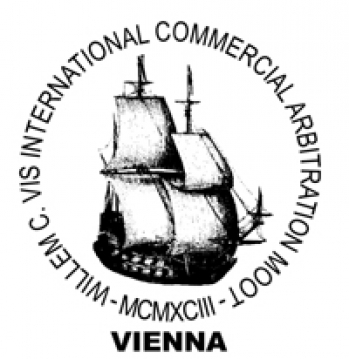 We are very proud to announce that this year Tbilisi State University became the finalist of Willem C. Vis International Commercial Arbitration Moot among the most prominent law schools of the world.